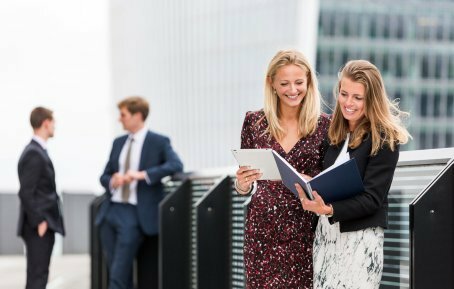 Willis Towers Watson Graduate Programmes and Apprenticeships are a fantastic route for you to develop your career while you’re earning and learning. Are you fresh out of university or school? Willis Towers Watson recognised that this can be a daunting time for young individuals and they offer some outstanding opportunities to help you to grow your career through exposure to learning and development opportunities. Who are Willis Towers Watson? Willis Towers Watson is a world leading global advisory, broking and solutions company that helps clients from all over the world turn risk into a path for success and growth. What do Willis Towers Watson Graduate Programmes involve? To apply visit their employer profile. What do Willis Towers Watson Apprenticeships involve? Willis Towers Watson Apprenticeships involve combination of practical on the job training and off the job training which will allow you to earn and learn while putting your theory knowledge into practice in the workplace. Do you want to become equipped with desirable skills, vital work experience and a nationally recognised qualification? An Apprenticeship with Willis Towers Watson could be the perfect route for you!